DIMO Corp. is a distributor/representative to a number of major North American and European companies. With our extensive inventory; we can provide complete 24-hour parts and component support for military aircraft. We are able to quickly obtain difficult to find items with competitive pricing utilizing our numerous aerospace contacts. 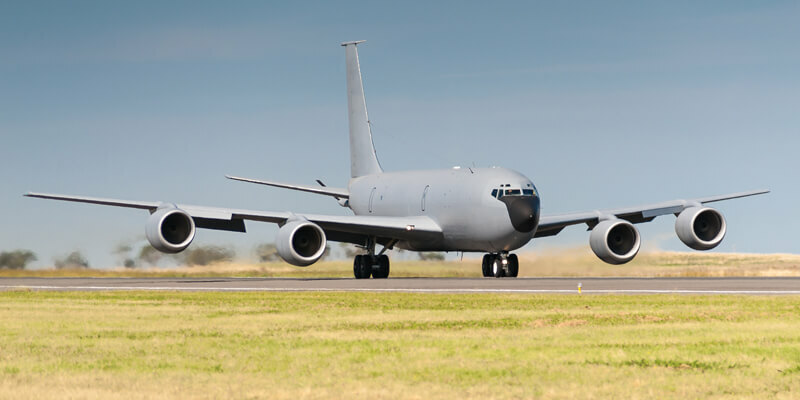 Please view our partial parts list for the KC-135 or contact us for a complete list of parts and component capabilities. Distribution of Aerospace Components and Systems for Commercial, General and Military Aviation, Transportation and Industrial Applications.